Buns, buns, buns. In my humble option, the easiest hairstyle out there. All you need is some hair ties and some kirby grips and you're golden. 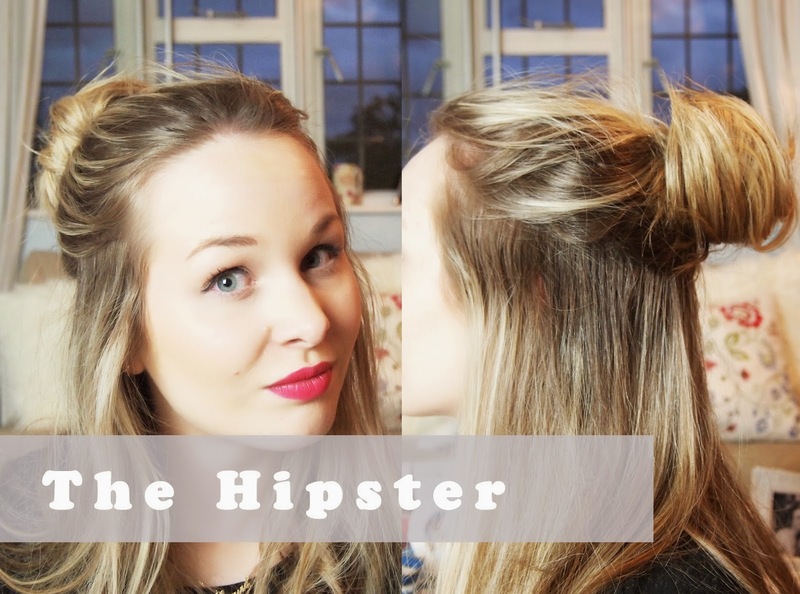 I took inspiration for this post from the lovely Lily Melrose and her 'hipster bun' video (link here). I basically took the idea and ran with it and out came my three go-to bun styles...and a fourth just put in there for the lol jks. 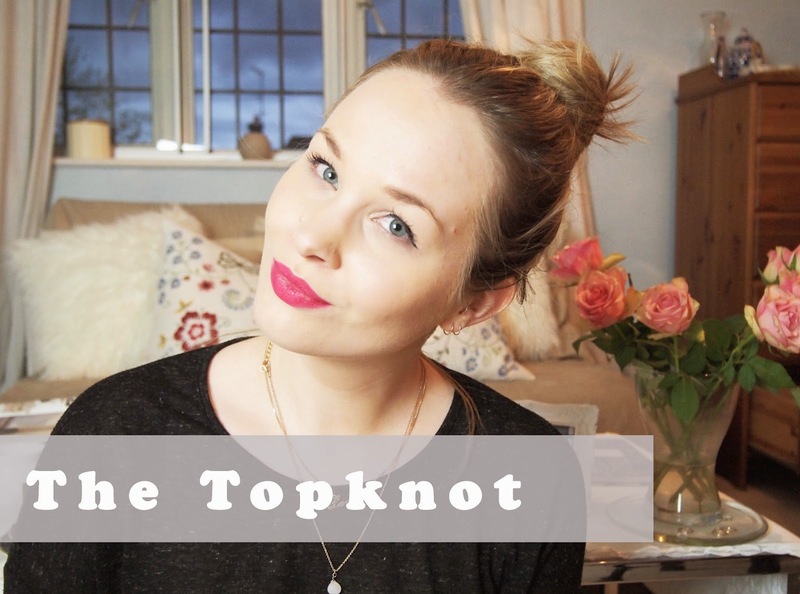 1// The Topknot The favourite of every lazy girl out there. I like to pile mine high, have it a little rough around the edges and have all my hair scrapped back. Awesome for when you're hair is just not behaving! 2// The Slick One This is about as sophisticated as I get. 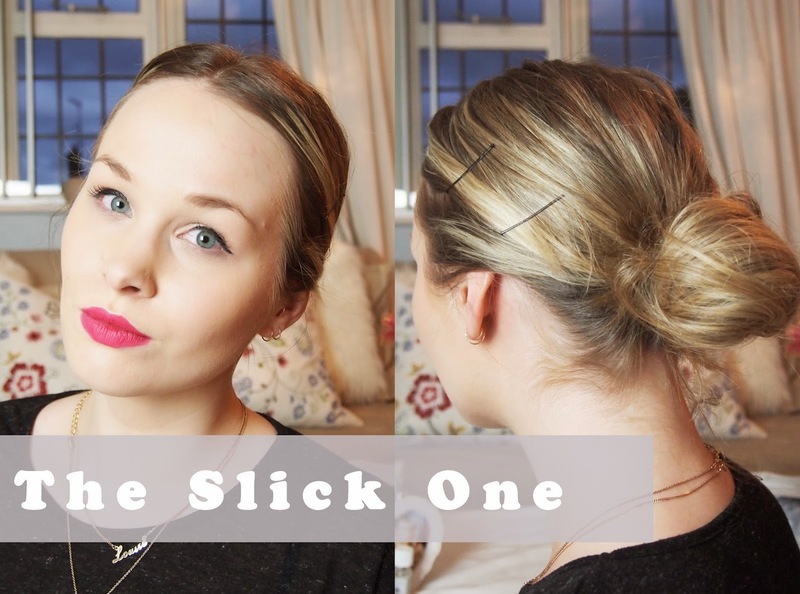 A super low bun with my hair slicked back in its parting (mine is currently a middle parting). I like to this of this as Oslen-eque (I bloody wish), I like to wear it with a bright lipstick and an all black outfit. 3// The Hipster Although I slightly cringe at the use of the word 'hipster', it does pretty much sum up this bun. As I mentioned, this was inspired by Lily Melrose and the number of cool kids I've seen sporting this 'do is unreal. I wear mine a little further back than Lily's but I like the relaxed, un-done feel of it. 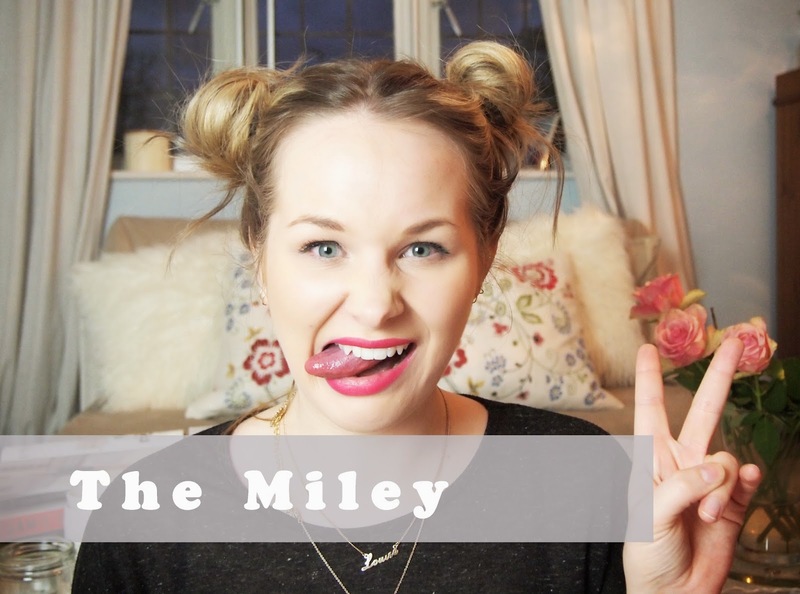 4// The Miley This was just for the lols...though I've actually seen a few cool kids with this hair 'do in the trendier parts of London. Each to their own! What do you think? Have I missed out any simply amazing bun styles? Please tell me if I have and I'll add them to my repertoire.